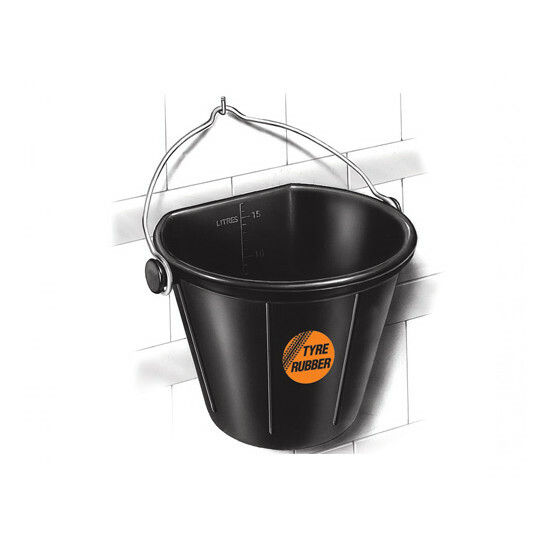 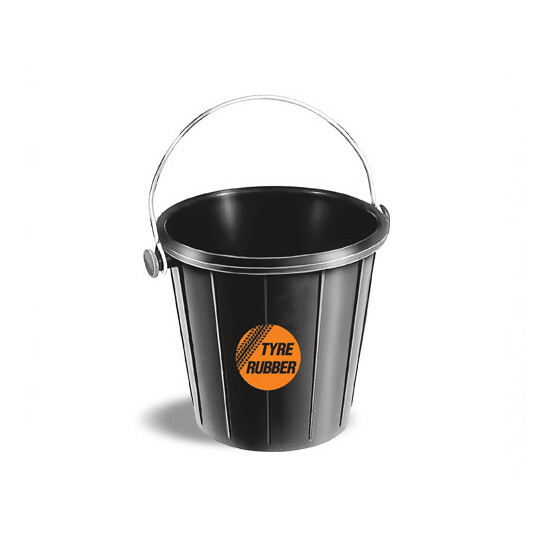 Faulks Tyre Rubber Buckets have a super strong, sturdy construction which means these buckets can be leaned on without damage. 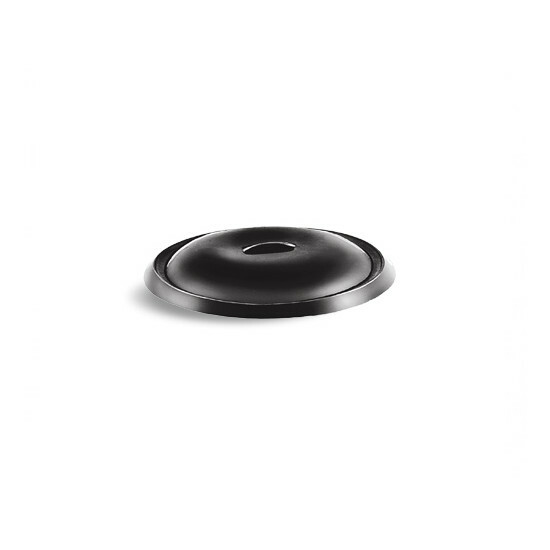 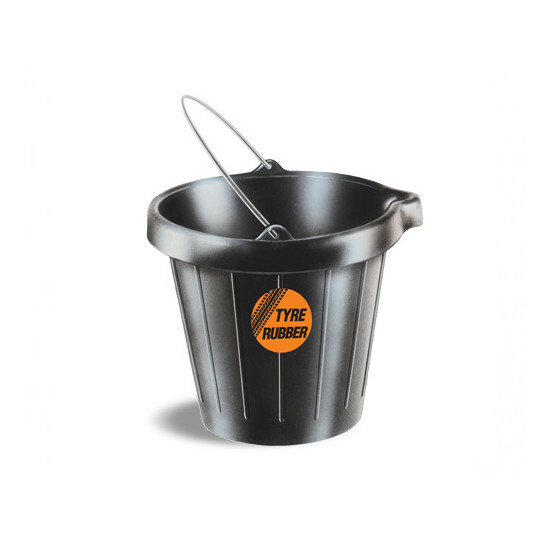 The buckets also have rubber lug handle fittings, so they will not injure the animal either. 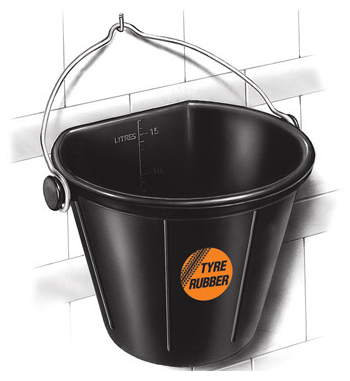 Please see below for dimensions. 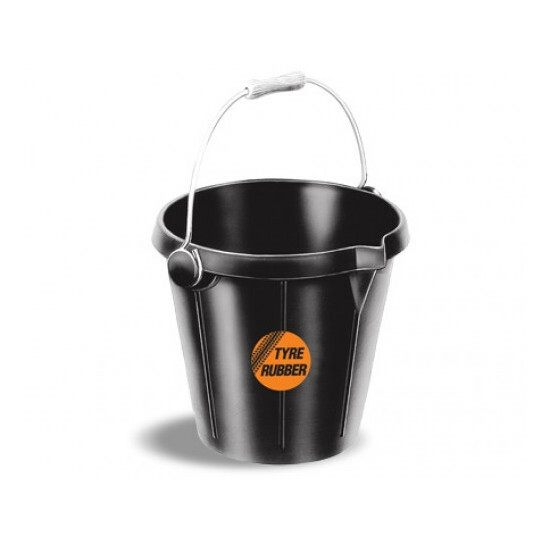 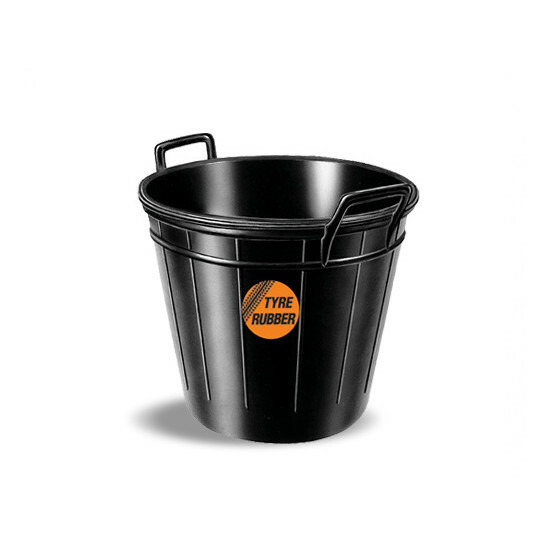 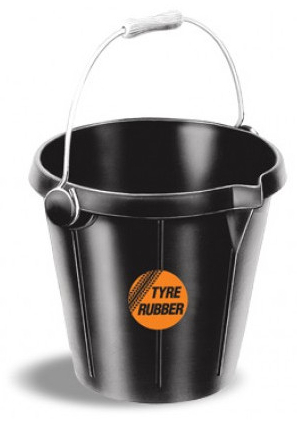 There are currently no questions for Faulks Tyre Rubber Buckets - be the first to ask one!